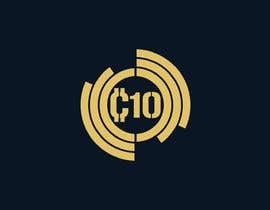 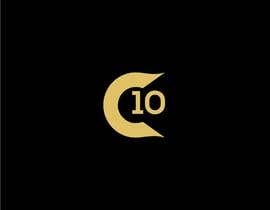 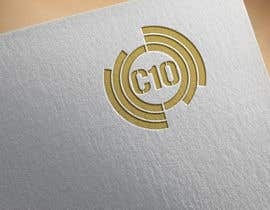 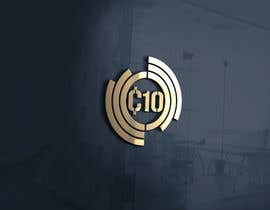 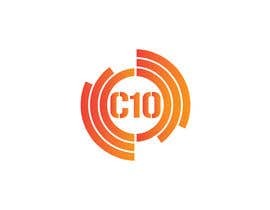 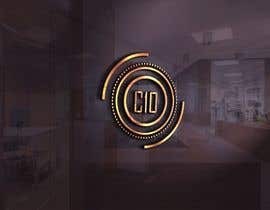 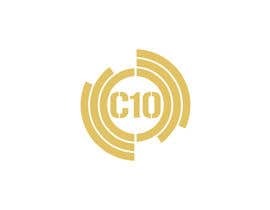 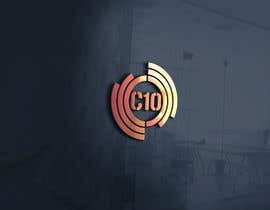 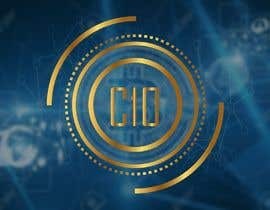 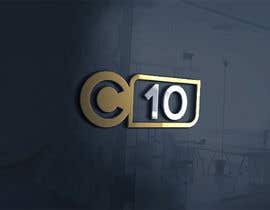 Im after a proffesional logo design for our crypto currency trading group which is called C10, we would like it in the shape of a coin and ideally, like the examples posted. 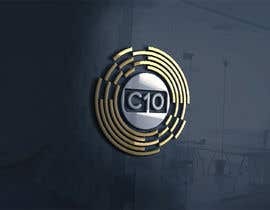 we have a logo made up already but it was rushed and we want something more proffesional. 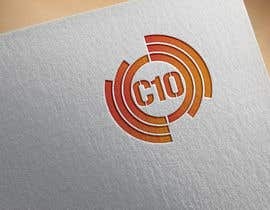 We will also be requiring a number of "cheat sheet" infographics like the ones posted, the details on them isnt that important right now we just want to see your examples, if you get the job we will give you the content we want posted in them, with our new logo etc.